What is sateen? First of all, it should not be confused with satin. They are not variations of the same word. 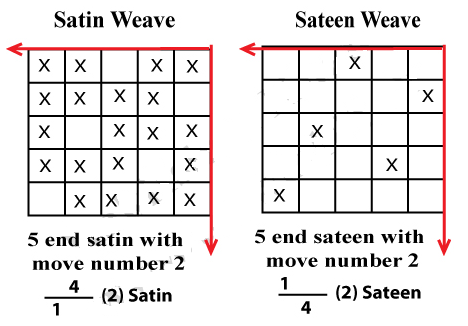 Sateen is a type of weave entirely different from satin. And, of course, it is also different from percale. Unlike even the best percale sheets, it appears more lustrous and silkier. That is thanks to the number of thread on the face of the fabric. The underside, on the contrary, does not look very attractive. That’s exactly how it works. But it is not silk and should not be confused with it. Satin has a lot more in common with silk than sateen has. Satin and sateen are quite similar, even if they are not the same thing. What is the difference, then? Mostly, the material. Satin is made from silk and such synthetic materials like nylon. Sateen, on the other hand, is made from cotton and, these days, bamboo fibers. Sateen’s weave pattern is one thread under and four threads over. However, so is that of satin. The difference is the quality and structure of the yarns. They are more important than most people seem to believe. For sateen, that means it is less durable than percale but looks better. The thread count is one of the most important factors. However, it does not mean that thread count alone is enough to get the best sheet. If only because it is hard to find a genuine low thread count sheet online. These days, technology simplifies manufacturing things that used to be very hard to make. The material is also relevant. 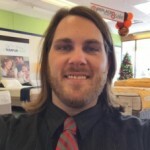 I recommend pure cotton sheets since blends do not work all that well with the sateen weave. At least, they don’t as a rule, it is not impossible to find a quality polyester blend sheet with the sateen weave. 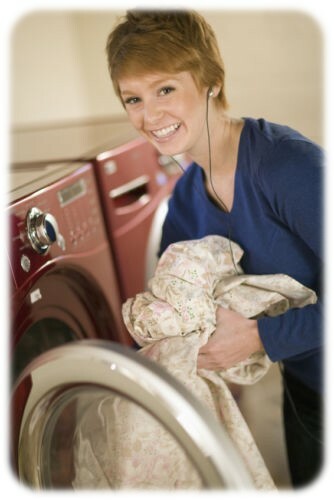 Washing sateen is little different from washing any other type of cotton fabric. All you have to do is to pay extra attention to the composition of the material. Usually, it is some kind of blend, mostly cotton and polyester. So you don’t have to worry about wrinkles. However, such a sheet might be less durable, and a more delicate washing cycle would be preferable. This sheet set will make a perfect gift. It is as boring as most other sheets, though some people might not appreciate the print. That is a matter of taste. I personally think that this sheet set is perfect for a couple. But only for a couple. 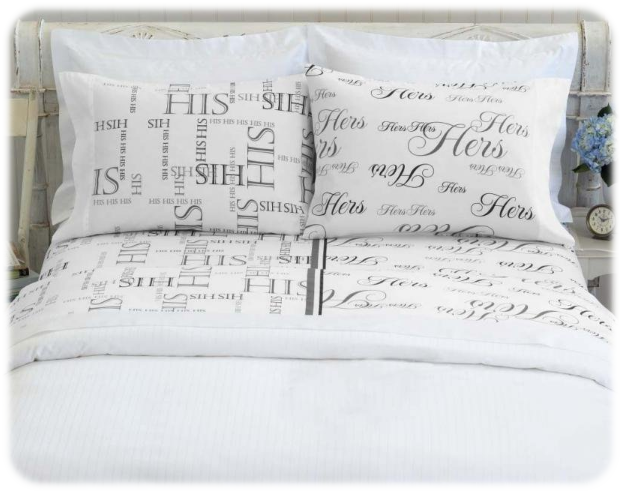 After all, “his” and “hers” are not just some words in the title, they are exactly what is printed on the sheet and pillowcases. Speaking of which, the composition of the set is standard. You get two pillowcase and two sheets. The deep pocket sheet fits mattresses up to 18 inches. It is a pure cotton set, which makes it a perfect example of sateen sheets. They are imported. Not really important quality-wise, that still matters for some people. You have been warned. But, like I said, it’s technically irrelevant. The flat sheet has a four-inch hem with double stitching. That has little practical meaning but makes it look perfect. Even though the sheets have prints, the design is reversible. You can quickly put it on the bed either way without worrying about putting it there the wrong way. 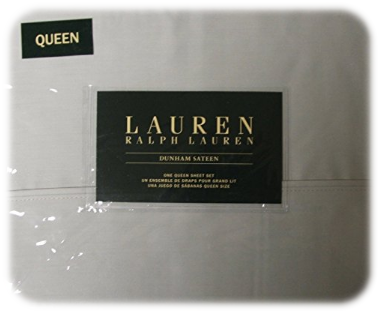 A high-quality luxury sheet set. This set is not the most expensive cotton sheet set you can find, but it’s one of the best ones. Can a 100% cotton sheet be wrinkle-free? As a matter of fact, yes. While this set lacks any polyester or other yarns that facilitate prevention of wrinkles, the weave and the quality of the fibers are more than enough to prevent them. Forget about wrinkly sheets. A three hundred thread count may not seem like much, but it still is a high thread count, especially for a cotton sheet. Besides, since most of the sateen sheets only have a thread count of 200 max, this set looks even more impressive. Although the fitted sheet is described as “extra-deep,” do not expect it to fit a 22” deep mattress. Its maximum is 18”. That’s still rather impressive, though it’s not enough to qualify as extra deep. The set is machine washable. You can easily wash it in cold water, which makes it easy to care for. The sheets are durable and look simply beyond perfection. How big can a thread count be? Of a cotton sheet, no less? Three hundred? Four? Five hundred? No, that is not high enough. How about ten? Now that’s different! Indeed, this sheet set can boast a 1000 thread count. That is more than unusual for cotton sheets. As you can expect, these sheets are even better than standard Egyptian cotton sheets. The deep pocket sheet is not very thick, only 15” in height, but it can easily fit 16”-deep mattresses. The sheets are made from long staple cotton, which makes it less likely to pill. Nevertheless, it is not technically Egyptian cotton, although it can be compared to it. The fitted sheet has elastic, and the flat sheet comes with a 4-inch hem. That makes the set look even better than a standard sheet set of similar quality. 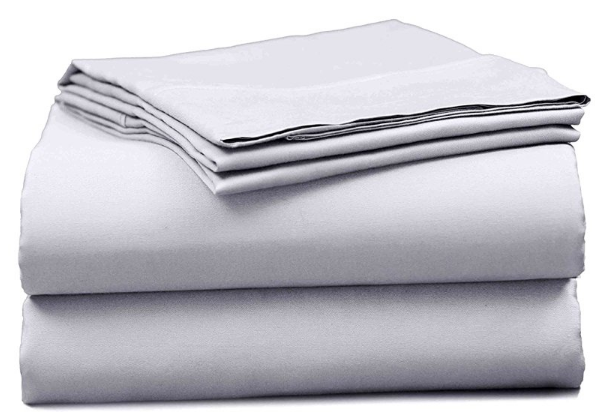 The sheets are suitable for home use, but they are also ideal for use in hotels. Hotel quality is not an empty sound! For a modest sum of money, you get a set of sheets worth boasting. The main thing to remember when buying sateen sheets is that 100% cotton sheets will get you the best results. Sateen is a weave first and foremost, and, technically, applicable to other types of fabric but it doesn’t mean it will be what you need most. 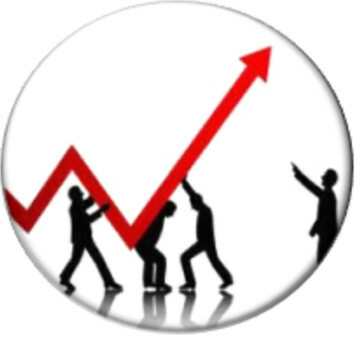 Thread count becomes less important with this type of weave, but it will still be somewhat relevant. What’s more important is the quality of the fabric. Make sure to get only the best sateen sheets.